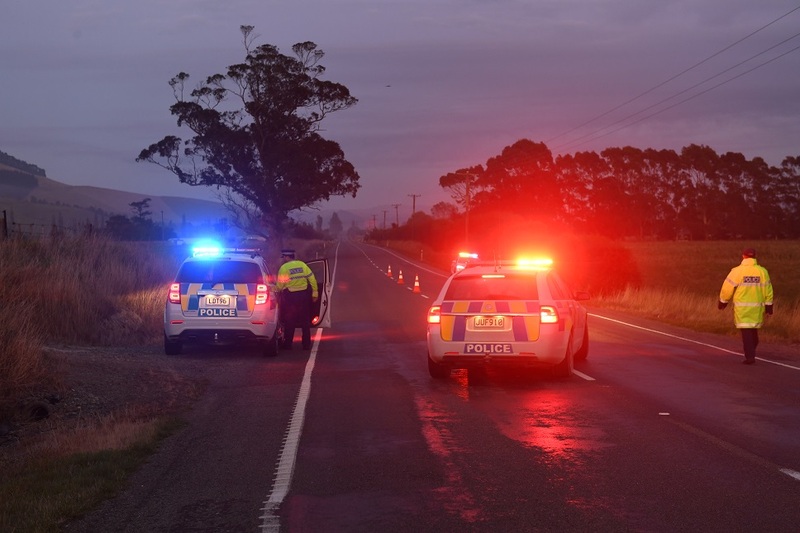 Police want to speak to a motorist who helped alert them to a fatal crash on State Highway 1 near Palmerston, northeast of Dunedin, early today. One person is dead after the single-vehicle crash at the intersection of SH1 with Bushey Park Rd about 3am. Police were alerted about 4.25am, and the highway was closed for several hours. In a statement this afternoon police said they were appealing for information, and particularly wanted to speak with a motorist who arrived at the scene and waved down a truck driver who then called 111. Anyone with information was asked to contact Oamaru Police on 03-433 1400.